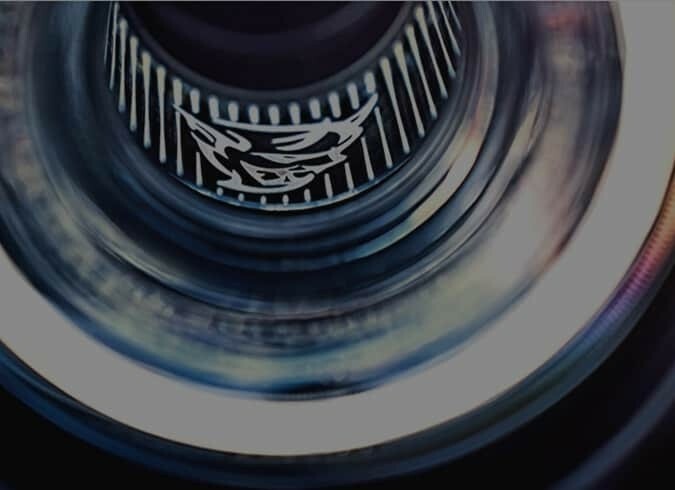 From savvy sales staff to trained technicians, Schumacher Chrysler Dodge Jeep Ram of Delray offers excellence at every stage of your car-buying journey. Purchasing and maintaining a Chrysler, Dodge, Jeep, or RAM in the Delray Beach, Florida, area has never been easier. With four reliable brands to choose from, you’re bound to find your perfect new ride in our inventory of cars for sale in Delray Beach. 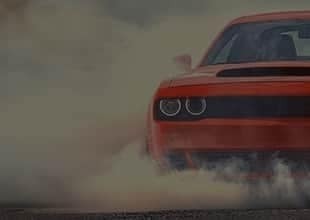 Whether you want the class of the Chrysler 300, the thrills of the Dodge Charger, the capability of the Jeep Cherokee, or the force of the RAM 1500, we’ve got you covered. Get CDJR dependability for less when you buy any of our used cars for sale in Delray Beach, or by choosing from our inventory of new lease deals and specials. Once you’ve picked out your perfect vehicle, we make the leasing and financing process easy. We’ll create a plan around your financial needs. Need car service or repairs? Put your vehicle in good hands, and schedule an appointment at our Mopar® service center or call our department at (855) 506-4683. We offer the expertise and advanced diagnostic tools to get the job done right — the first time around. Check out our latest service coupons online. 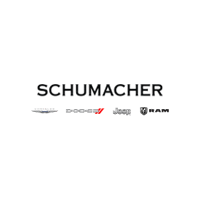 At Schumacher Chrysler Dodge Jeep Ram of Delray, we welcome every customer like family. Feel free to contact us with any questions or concerns at (561) 935-4210 or stop by our dealership at 2102 S Federal Hwy, Suite A in Delray Beach, Florida.